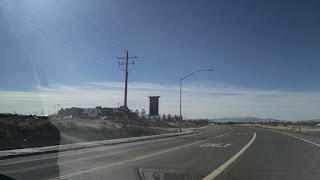 When I ran the half marathon in Apache Junction Arizona, I tried to make the way down there as exciting as possible. I've driven the route from Salt Lake to Reno a few times and each time I've driven it, I've wondered what each of the towns I pass through look like -- I mean really look like. 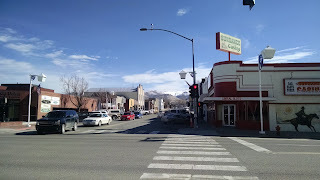 I've spent a goodly amount of time just stepping through many of the streets on Google Maps. 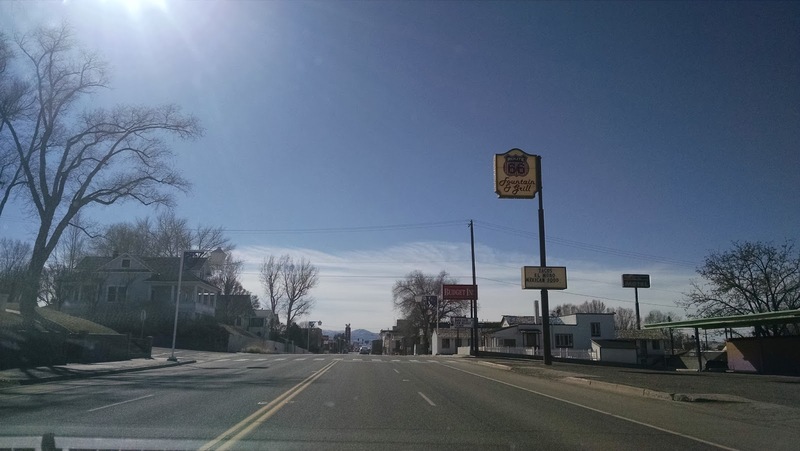 Google Maps gives you a pretty good idea of what life is like there, but it doesn't hit all the streets and it doesn't really give you an "essence". The only way to feel the town is to actually step foot in them. 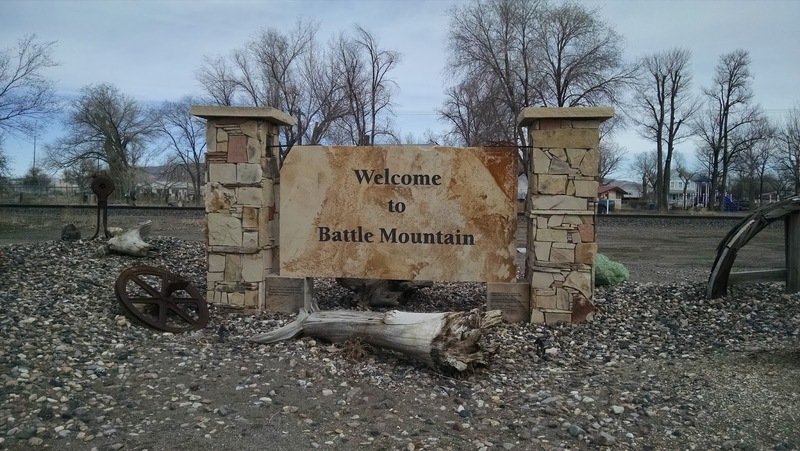 So with time to kill on a Monday afternoon, I made it a point to stop in two map dots along I-80 -- Winnemucca and Battle Mountain. 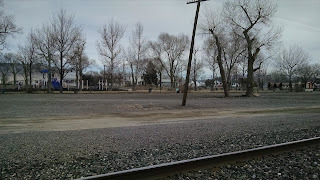 Initially I had hoped to take a quick run through each of the towns -- no more than a few miles. But that plan was dashed when I realized that my cold was not getting better and in all honesty I was feeling worse by the hour. 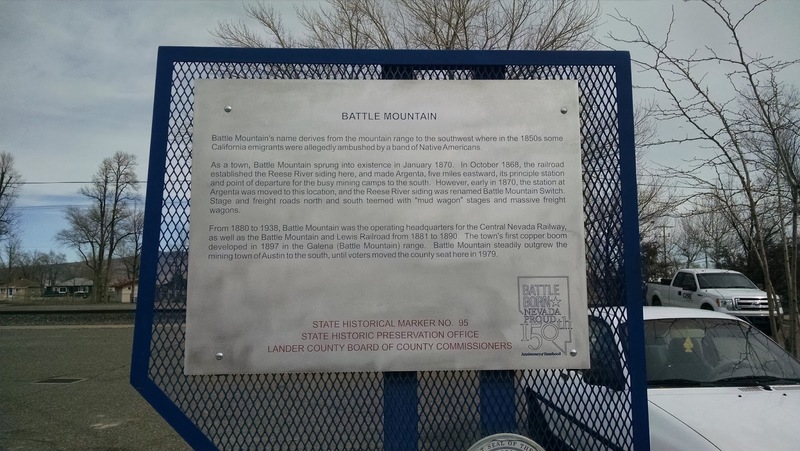 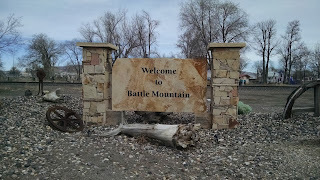 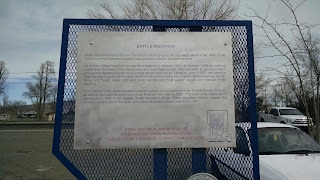 So after leaving Elko Nevada on Monday morning, we stopped in Battle Mountain, where I got some gas. 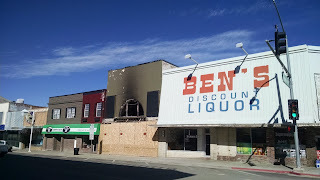 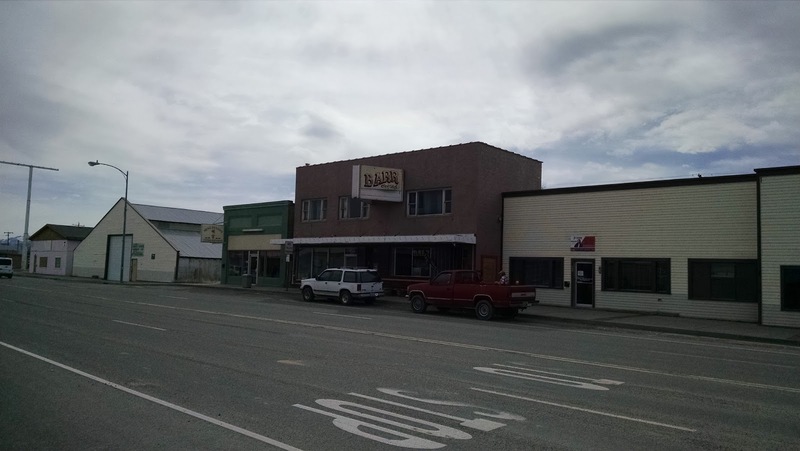 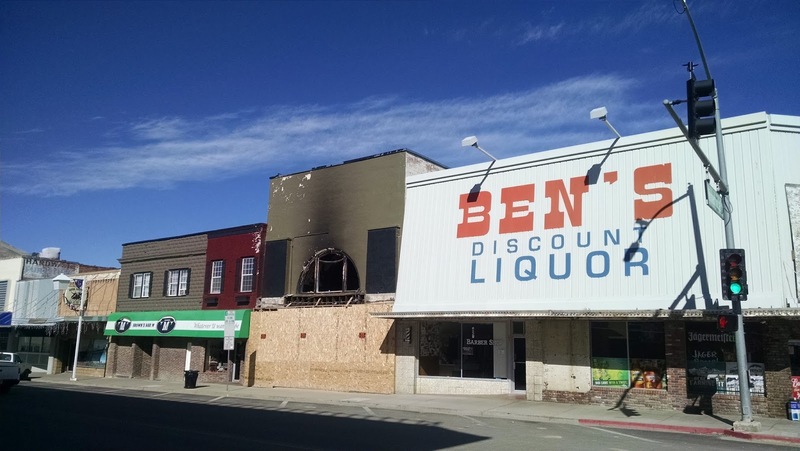 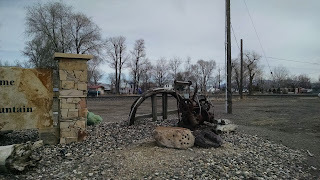 I quickly drove to the north end of town and got a chance to park along the main drag and take some pictures of what used to be the epicenter of town. There was hardly any traffic and I felt like I was in a Twilight Zone episode standing there taking pictures of the older hotels. 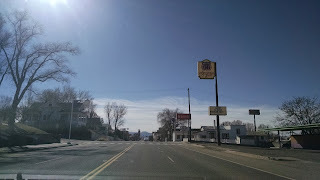 The entire town reminded me of Wells, NV. 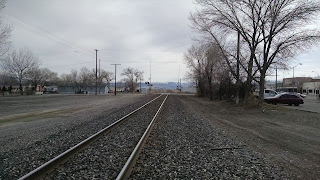 None of the casinos or restaurants looked very inviting and the railroad tracks just seemed void of any life. 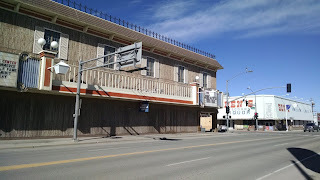 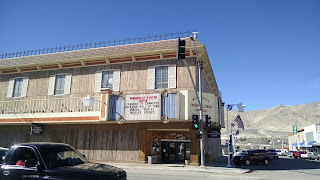 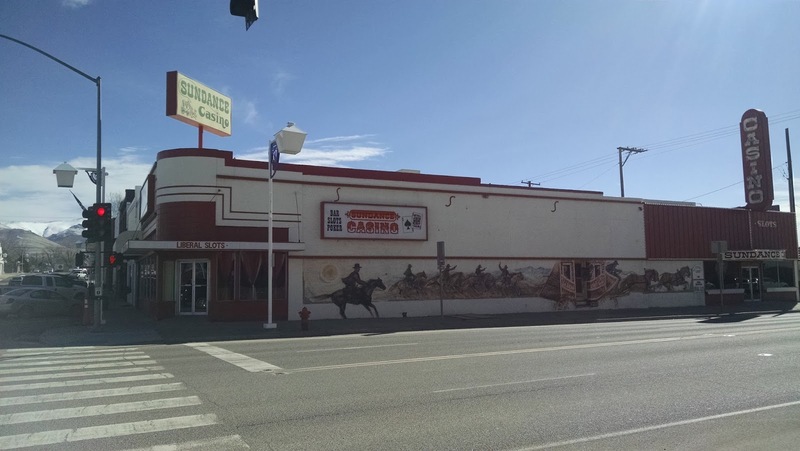 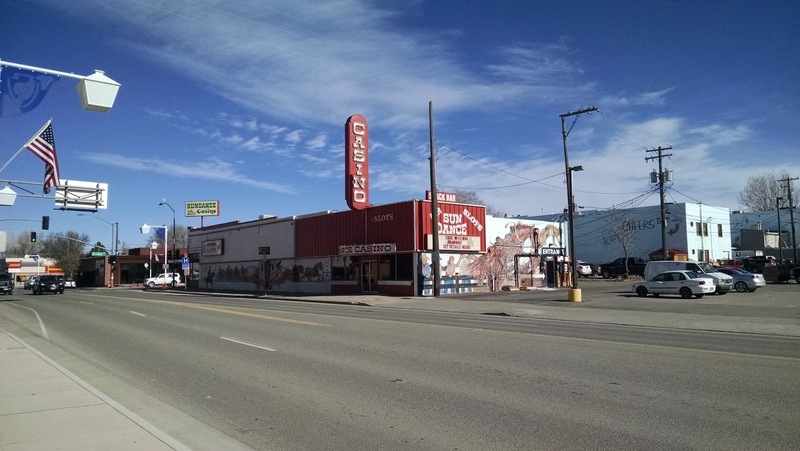 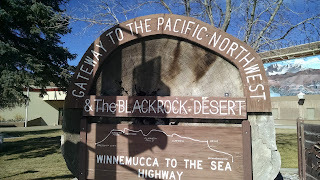 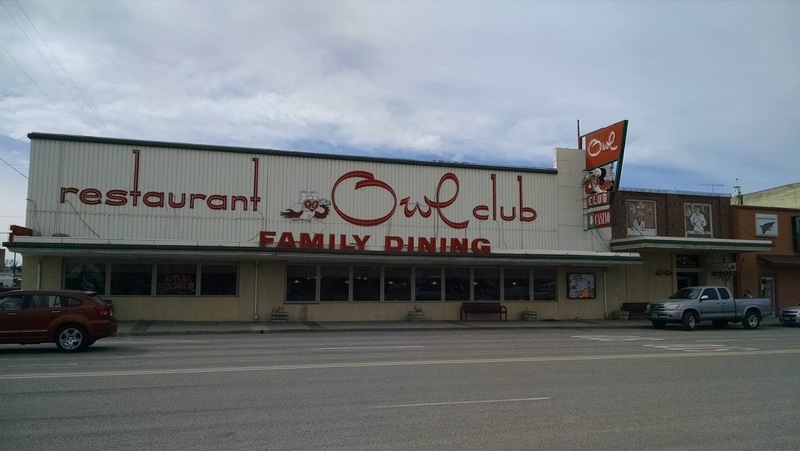 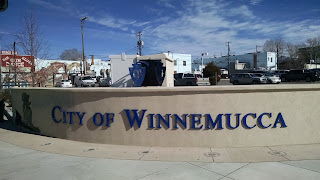 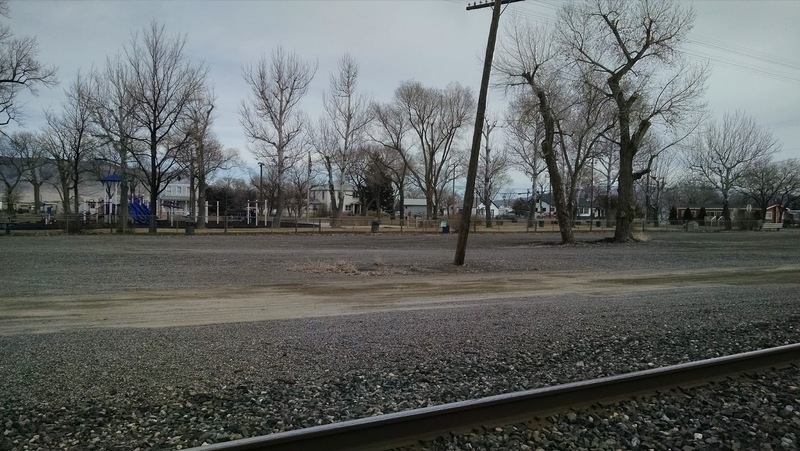 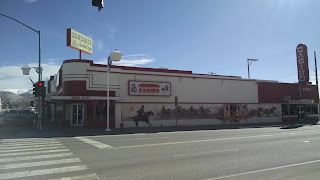 The next stop on our list was Winnemucca. 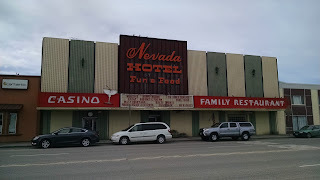 It was a good spot to stop on account that there were plenty of casinos to check out. 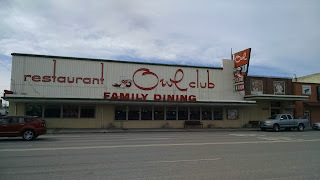 So a bathroom break was ordered. 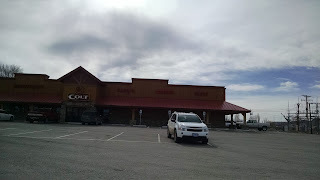 I have stopped in Winnemucca before and have eaten at the McDonalds (about once every 5 years I do this) and have made a quick run in the WalMart there. But this time I drove in from the east end of town and somehow managed to navigate my way to the center of town. 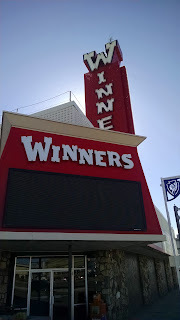 We stopped off at the Winners Casino and like it's name, I wound up winning playing some Fu Dao Le. 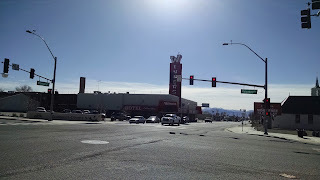 Most of the casinos were pretty low key, but each of them had some modern games and I made a modest profit in each one. 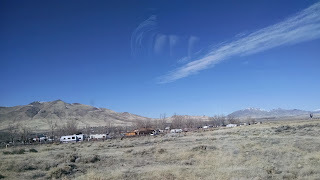 This town was also more active, with a good amount of traffic and what seemed like a regular environment there. 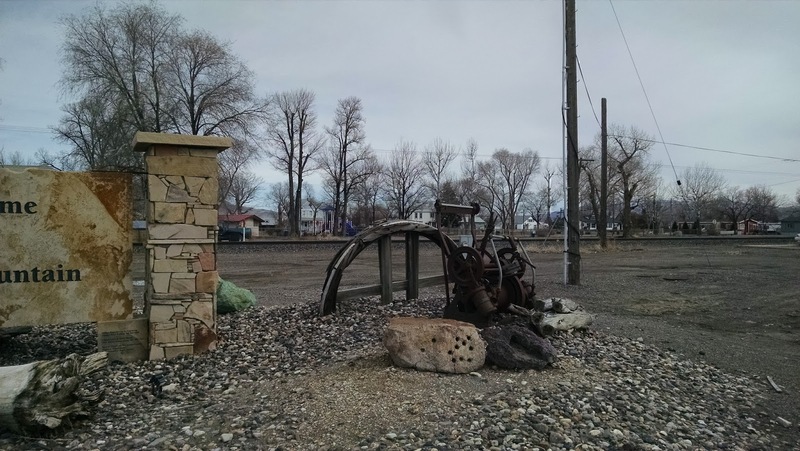 There were banks, traffic, and much more than just tumbleweeds blowing down the street. 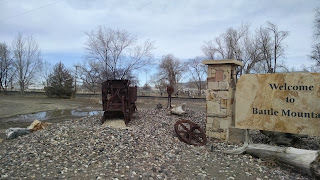 I found some trails I'd love to explore and I could definitely see myself spending a weekend here checking it out.